Volkswagen Passat Estate Review 2019 | What Car? 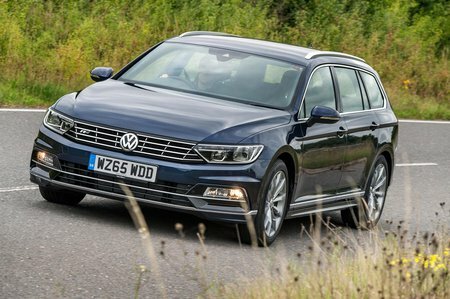 More than 40 years – that’s how long the Volkswagen Passat Estate has been divvying up its virtues of space and practicality to families all over the British Isles and beyond. Those early cars were basically Audi 80s underneath and, even today, the Passat Estate is very much a Volkswagen Group product at its core; it uses the same chassis, engines and gearboxes that underpin the current Audi A4 Avant range to name but one, and that is no bad thing. It means a solid base from which to build a car that should ride and handle well, along with a range of strong and efficient engines. That’s the theory. But does it work in practice? After all, there’s strong competition from within the VW Group, obviously with the A4 at the upper price point and the Skoda Superb at the lower end. And then there’s the external competition, such as the BMW 3 Series Touring, Vauxhall Insignia Sports Tourer and Ford Mondeo Estate. 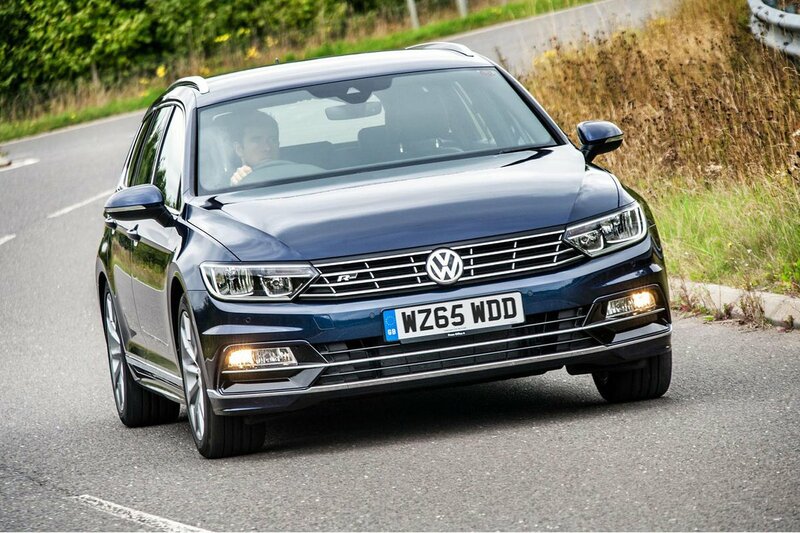 Read on and we’ll describe how the Passat Estate measures up, and which engines and trims make the best buys. And if you're interested, visit our New Car Buying page for some tempting discounts.